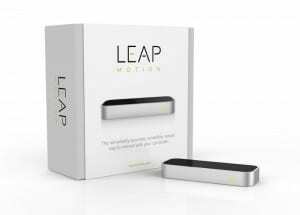 We were delighted the receive our first batch of Leap Motion devices into the office today! The brand new product, which threatens to revolutionise the way in which we interact with computers, devices and signage also user acute infrared technology to see the movements of your hand, allowing users to freely interact with the computing world. Take a look at our short vine video here to see it in action as well as the Leap Motion page on YouTube to see how others are using it. My team and I have some very cool ideas about how to use this for signage purposes, but do feel free to drop us an email at [email protected] if you’ve got some cool ideas on how to use such an innovative system!